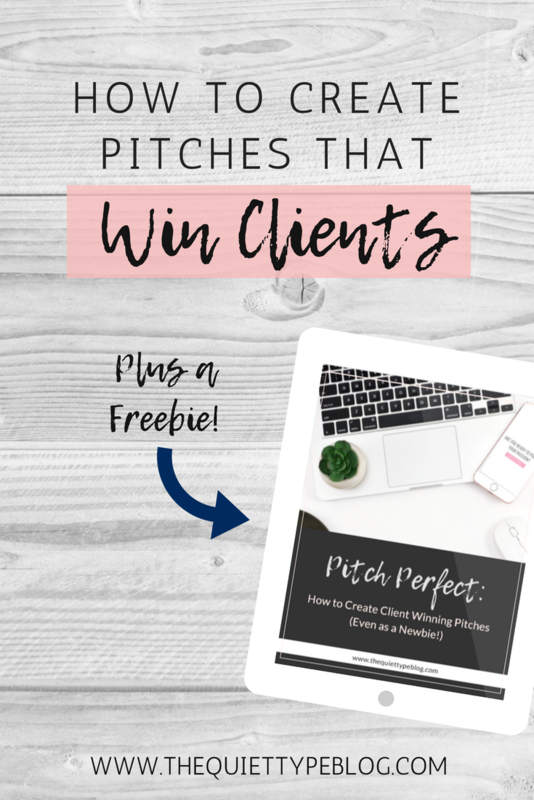 How to Create a Client Winning Pitch as a Freelance Writer + a Freebie! It’s Time to Pitch Potential Clients! You’ve decided to pursue freelance writing, set up your online portfolio and found a writing gig you want to apply for. What’s next? There are two ways to send pitches. The first way is by sending a pitch in reply to a job posting. 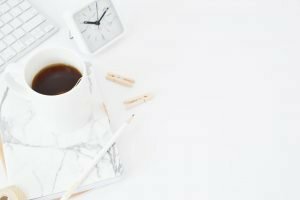 (Not sure where to look for writing jobs? Check out this post.) The second way is by cold emailing. When you cold email, the company isn’t necessarily looking for writing services but could in the future. It’s a great way to make connections with potential clients and get yourself out there. Plus, it’s an awesome way to fine tune your pitch. Today, we’re going to mostly be talking about responding to an ad but these tips also work for cold emailing. P.S. If you want to up your cold emailing game, I totally recommend checking out the course created by Jorden from the Creative Revolt! 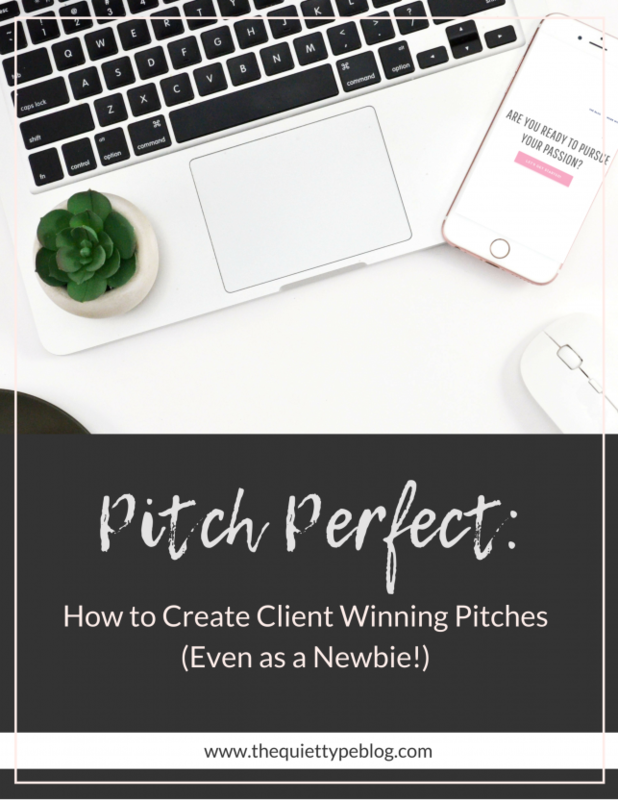 Whichever way you’re pitching your services, there are some key guidelines to follow that will help you land the gigs you want. Visit their website and see what their business is all about. Do they have any blog posts on their site? What’s the vibe of their web copy? Is it fun and personable, or uber professional? By looking at the content they already have, you can tailor your pitch to fit their business. Next, check out their social media accounts. It can be beneficial to see what’s going on in the day to day activities of their business. Plus, if their social media voice differs from their website, it can give you more options when it comes to the tone of your pitch. Lastly, read through the job requirements one more time. As a new writer, it’s possible you won’t meet the qualifications, since a lot of companies ask for 1+ years of experience. But, just because you don’t have the experience doesn’t mean you’re automatically out. Let your writing speak for you! Just remember, if you’re applying for a job outside of your wheelhouse, you’re really going to have to sell yourself – but never lie! Now that you’ve done your research, it’s time to introduce yourself and you’re niche. Who have you written for before? Next, you need to solve their problem – even if it’s one they don’t realize they have. AKA, What can you do for their business? Businesses don’t want to guess how you can help them. Chances are, their job post is going to tell you exactly what they need help with, so focus on selling yourself as the answer to their problem. Don’t be afraid to be specific! 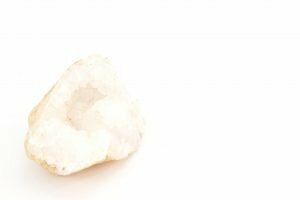 Are they looking for a writer to create informative blog posts for their industry? Tell them why you’re the right choice. Do you have experience in the field? Have you written similar content before? Maybe you’re a finance writer and have 6 years of experience in the banking industry. That information is relevant if the job you’re sending a pitch for is finance related! 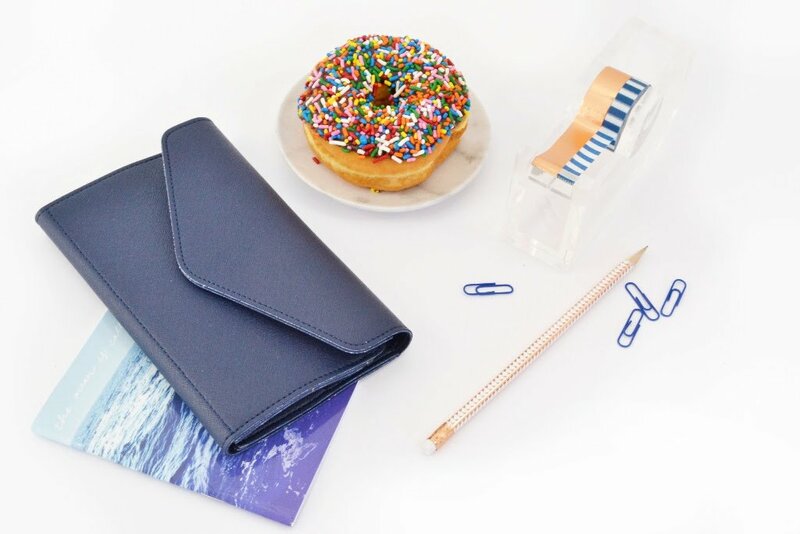 9 times of 10, you’re going to need to include writing samples with your pitch. This is where an online portfolio comes in handy! It might depend on the requirements, but often times you can just include a link to your published work in the body of your pitch email. It’s important to include samples that are relevant to the job you’re pitching for as well. It doesn’t make sense to send a previous article about the best brand of dog food to a company in the tech industry. If you don’t have relevant samples, make some. LinkedIn is a great place to publish you’re own articles, or you can check out sites like Medium. You can still attach writing samples of your best work. Plus you’ll have an edge because you worked within the industry. Still, if you have the time I recommend creating a writing sample or two. Having a sample will really solidify you as an expert! One of my services as a freelance writer is proofreading and editing. So, I get really embarrassed when I make a mistake while pitching. Whether it’s grammar, spelling errors, or forgetting to delete extra words I feel very silly! When I was using sending pitches for jobs on Upwork, I learned very quickly to proofread my pitch. There was one time specifically that I was powering through pitches (admittedly, too quickly) and I sent a pitch without looking it over. Not only did I misspell a few words, I also forgot to respond to one of the questions the client asked. So embarrassing! I seriously still cringe when I think about it! Needless to say, I slowed down after that and I always double check my pitches now. Always double check the requirements in the application guidelines, too. Some clients get sneaky and ask you to reference a specific phrase or word in your pitch, or add it to the email subject line. If you don’t follow the rules, you’re pitch will get tossed aside, no matter how good it is. So, it’s definitely worth the few minutes it takes to double check everything before hitting send. Not everyone does this, but it’s something that I think is important. When I first started pitching, I didn’t think to keep track of them. That became a problem when I started getting responses and couldn’t remember what I wrote a pitch for! Then, when I went back to find the ad, it was already taken down. Did you have to go to a secondary website like Spotzer or ZipRecruiter? Did they have a pay rate included or did you they ask you to include your rate? What samples did you include? Knowing the answers to these questions will save you time later on and keep you from feeling embarrassed if you can’t remember the details. 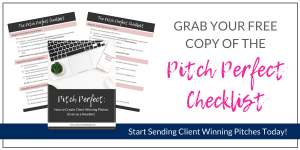 PS, click here to grab my Pitch Perfect Checklist + Pitch Tracking Template! Did you check out their website and get to know their company? Did you review the requirements? Is there a name associated with the job ad? Where did you find their ad/how did you meet them? What can you do to make their business better? Did you answer all of their questions? Were there special words or phrases you needed to include? Did you write down the job title/expectations? Did they mention pay requirements or ask you to include your rate? To help you prepare and keep track of you pitches, I created an awesome checklist + pitch tracking template. This advice is amazing and so helpful! I couldn’t agree more – you definitely need to do your research and really know your potential client and their needs so you can blow them away. And including a name is golden 🙌. Super tips Katie! Showing off your work does wonders. 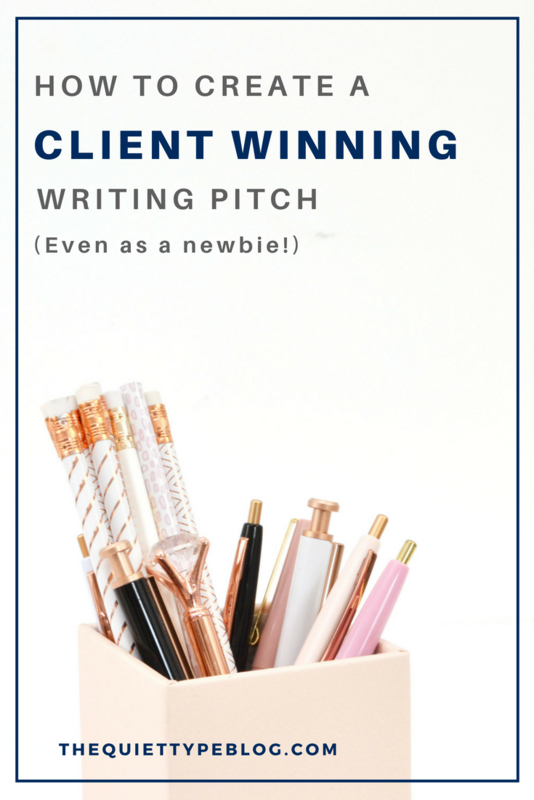 I also found that building friendships with fellow bloggers through blog commenting helped me land more clients sans pitching. My friends and their readers hired me because they bought into my content….and they approached me, versus me approaching them. Rocking post! Thank you! You’re totally right. 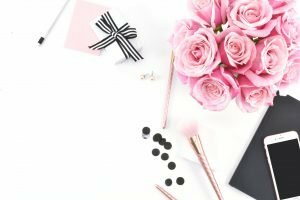 Engaging with other bloggers is a great way to connect with other bloggers and get yourself noticed. It’s something I am trying to do more often, too!